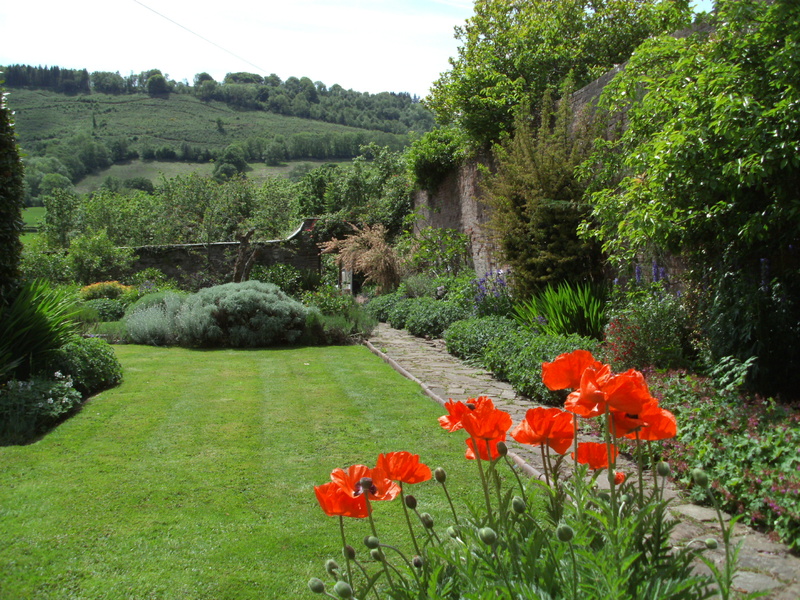 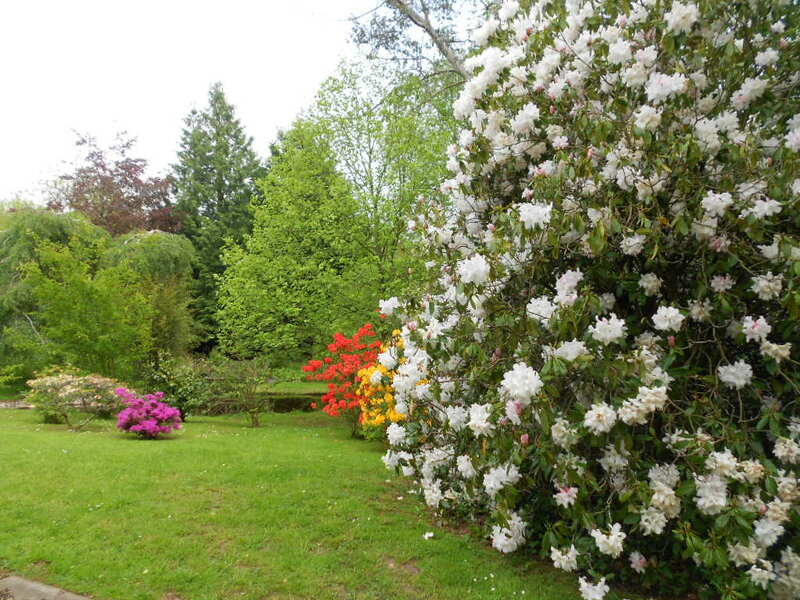 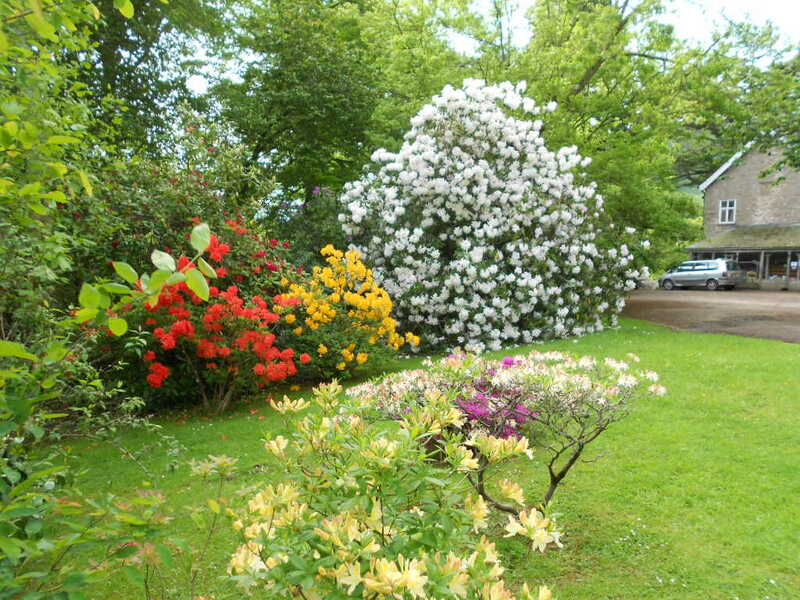 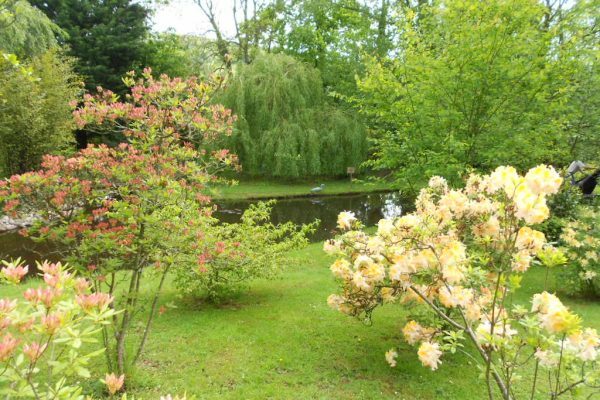 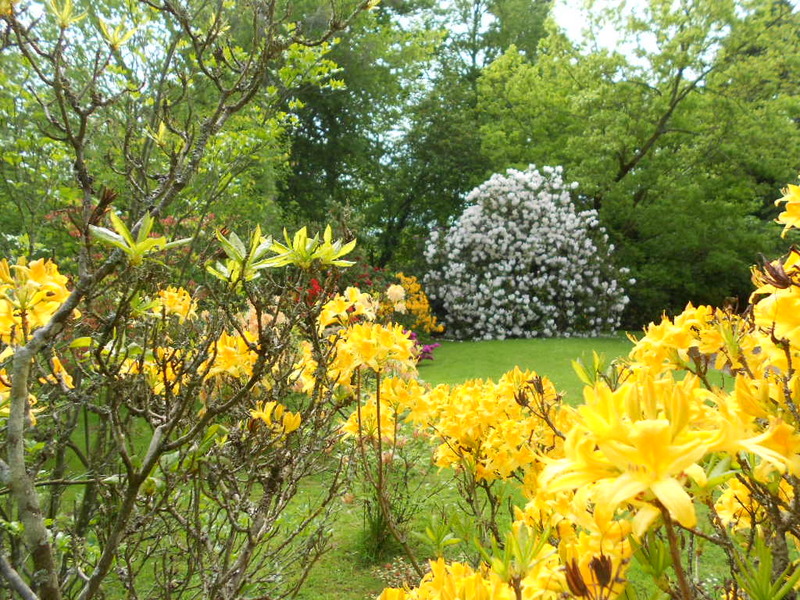 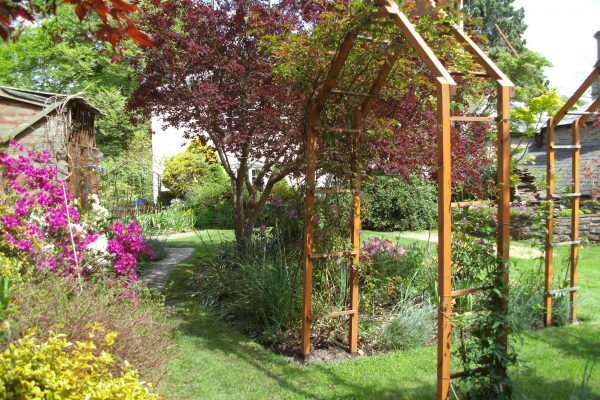 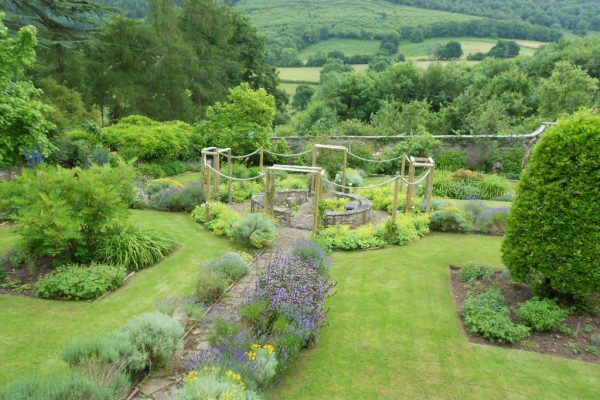 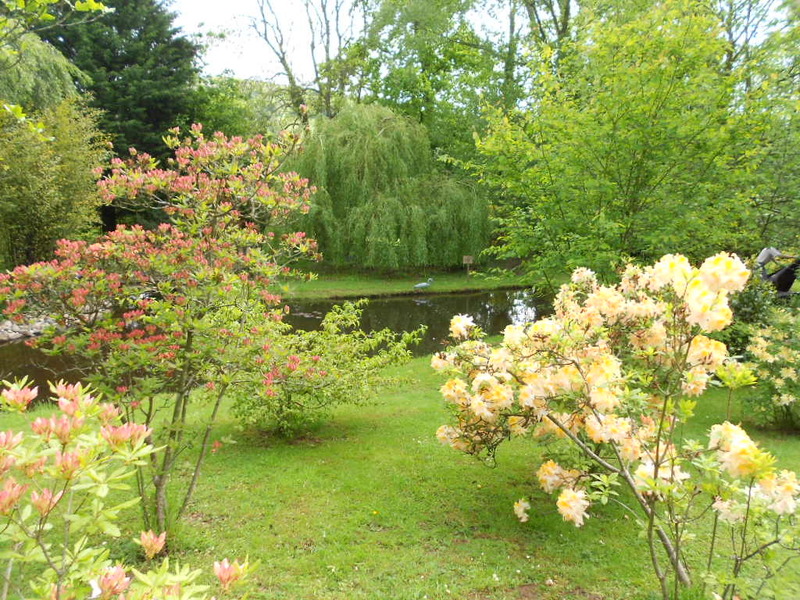 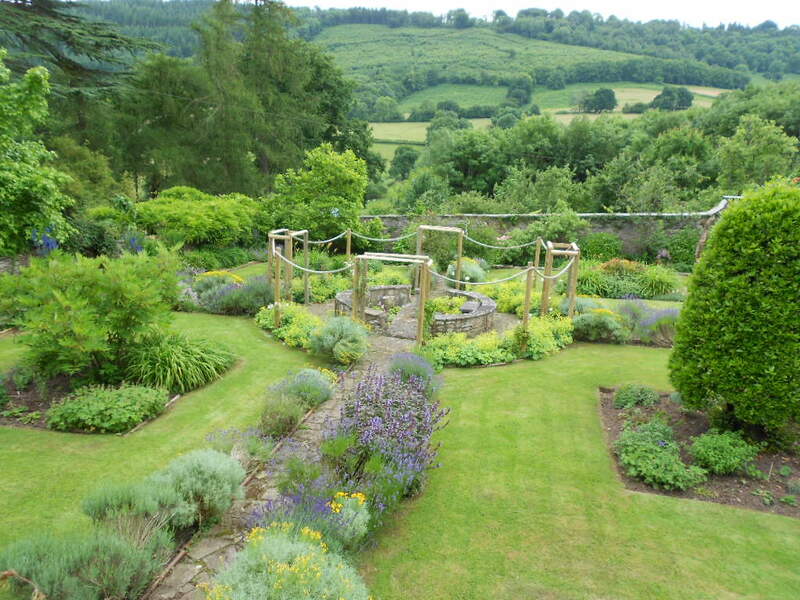 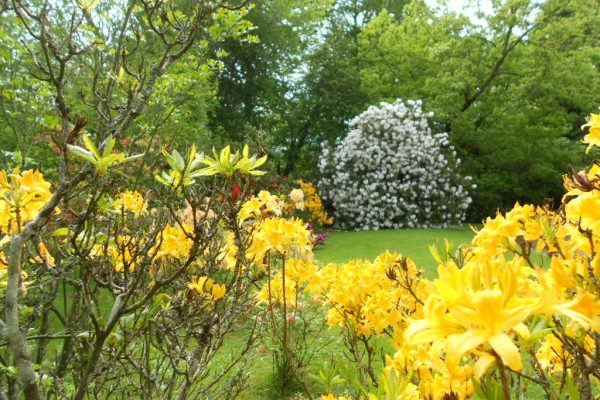 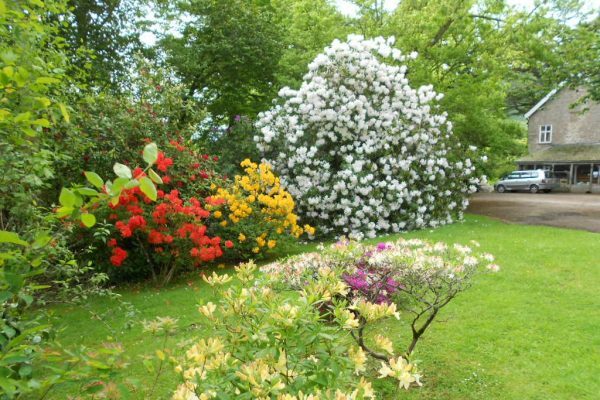 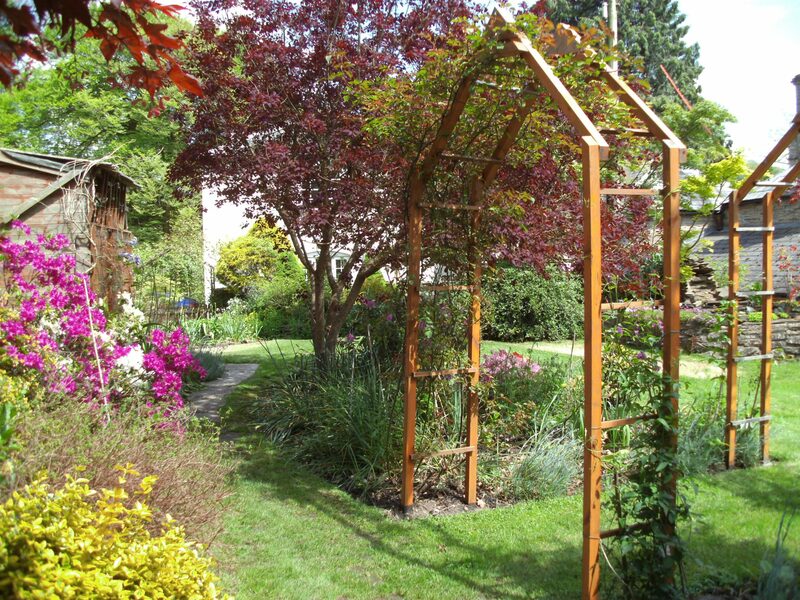 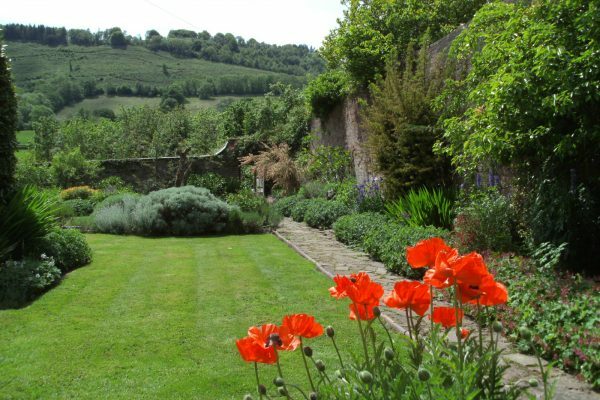 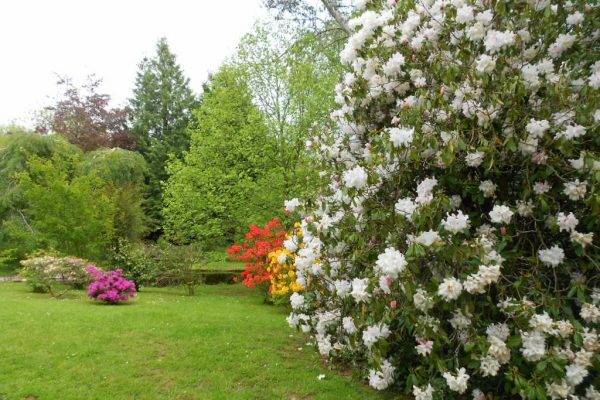 The 4 acres of mature gardens which surround our Country House make for an interesting walk. 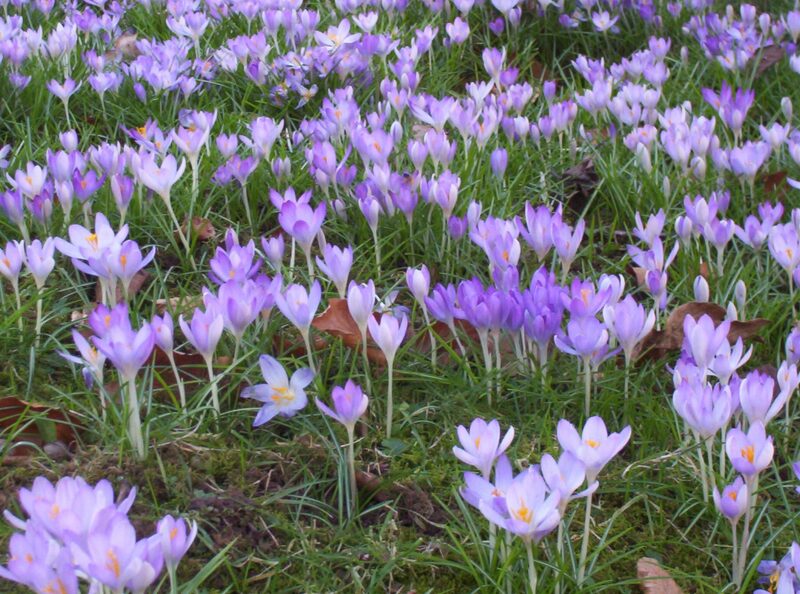 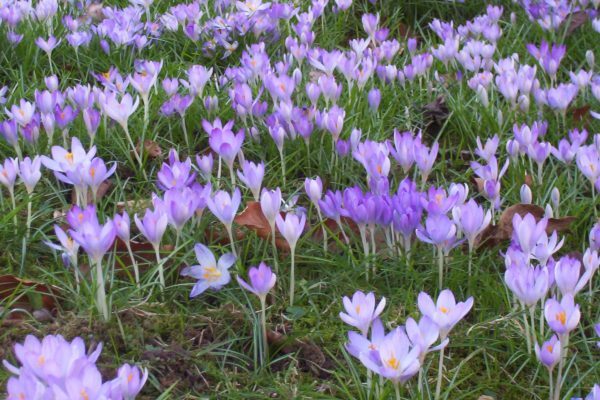 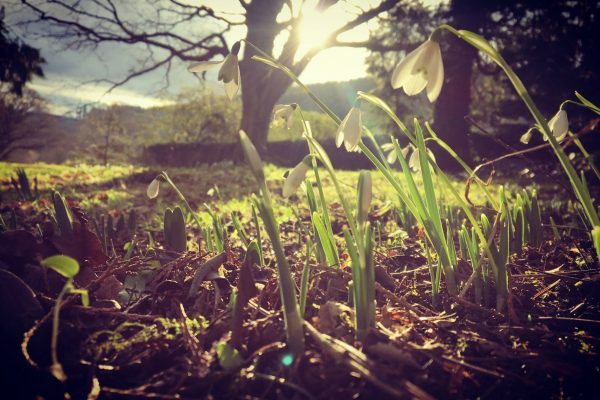 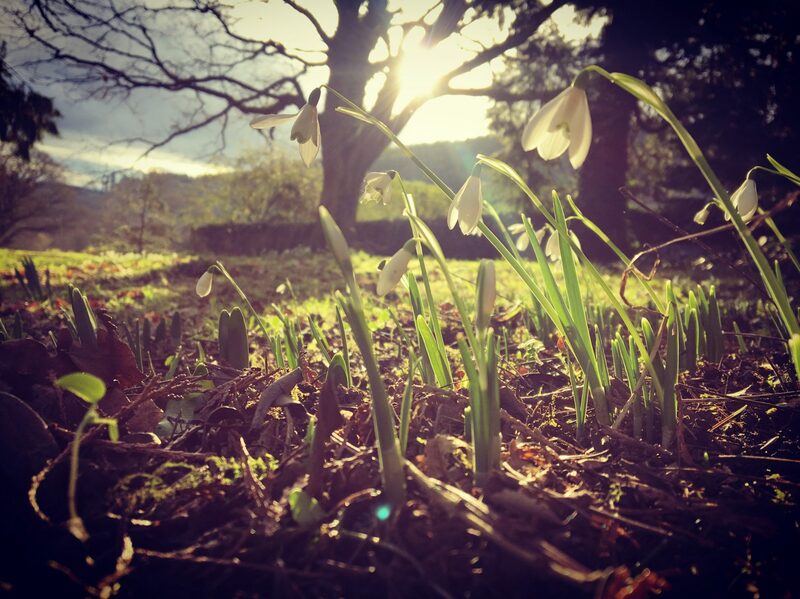 Late winter sees the first of the flowers with a covering of snowdrops over the lawns and woodlands, followed by spring bulbs, flowering cherries, azaleas and rhododendrons. 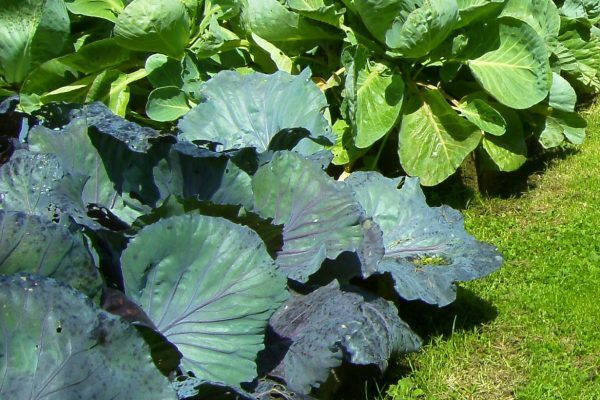 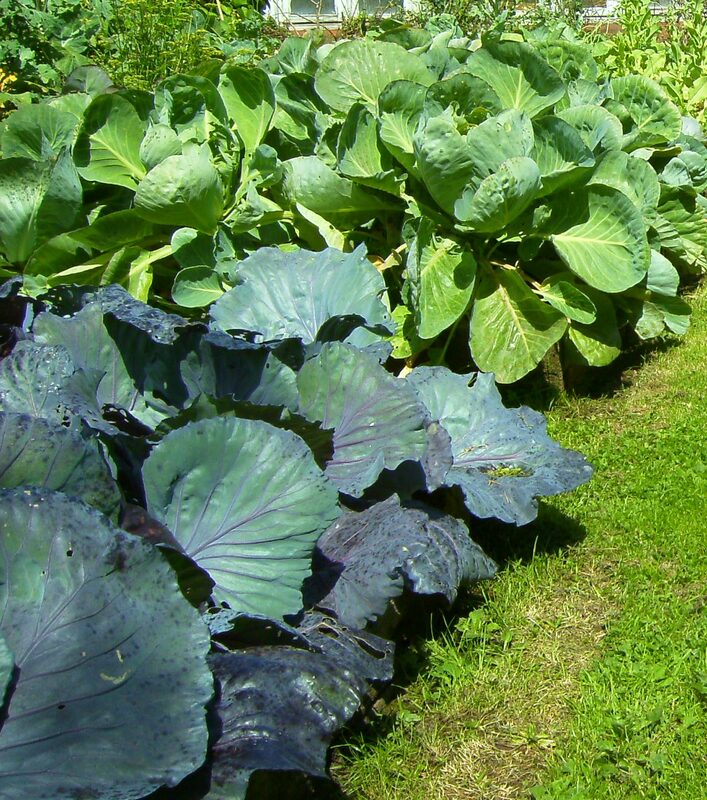 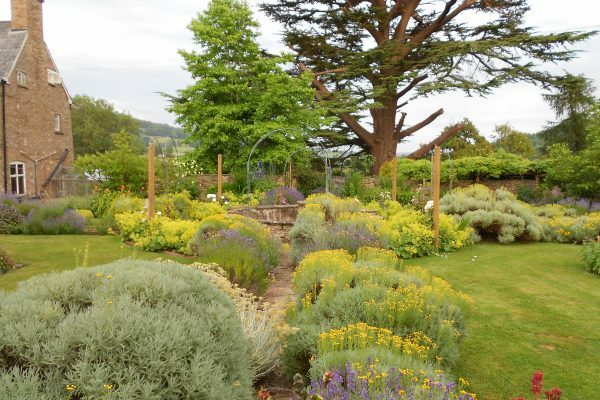 During the summer the kitchen garden suddenly comes alive with naturally grown fruit and vegetables of every description from chillies to grapes. 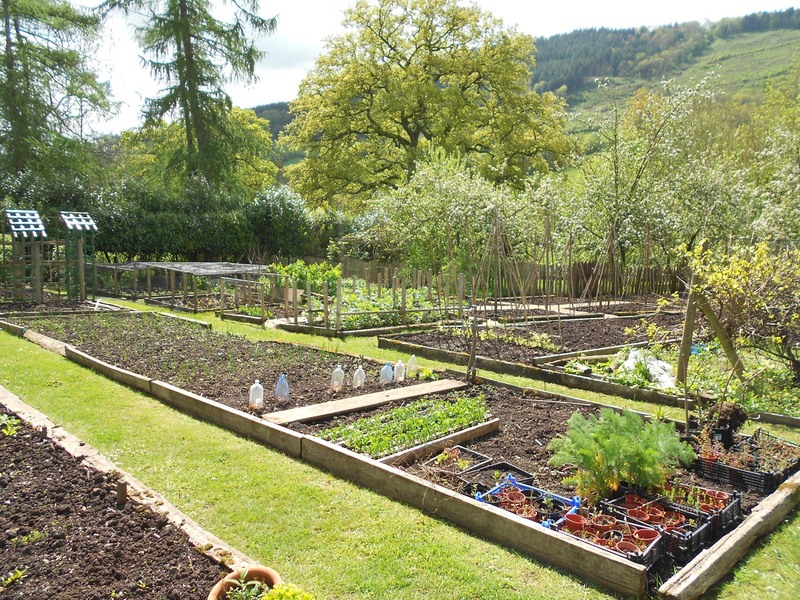 If it can be grown, we try growing it here! 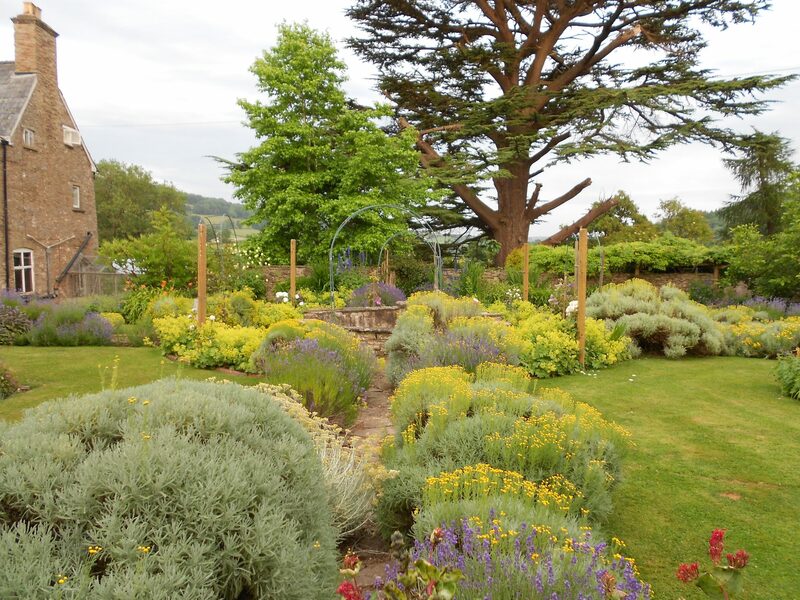 Much of the produce will usually end up on the Menu so you can try it for yourself in our tearooms. 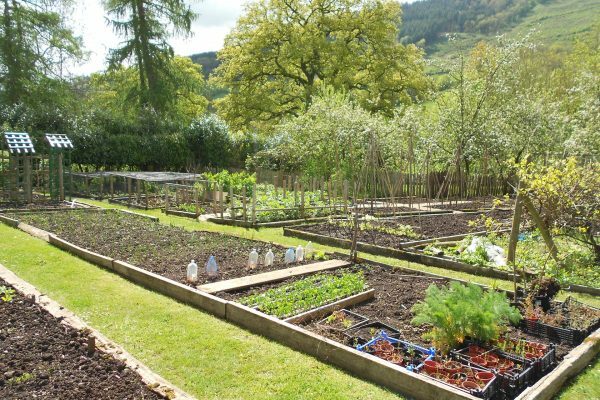 See the chickens happily scratching away in their run, earning their keep by providing us with free range eggs and compost for our gardens. 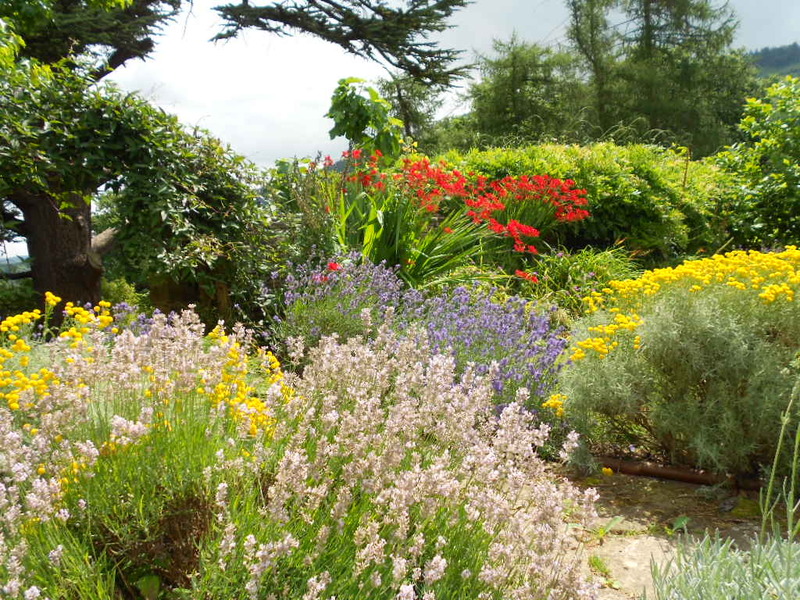 We have our own beehives, from which the bees pollinate our plants and provide us with tasty honey! 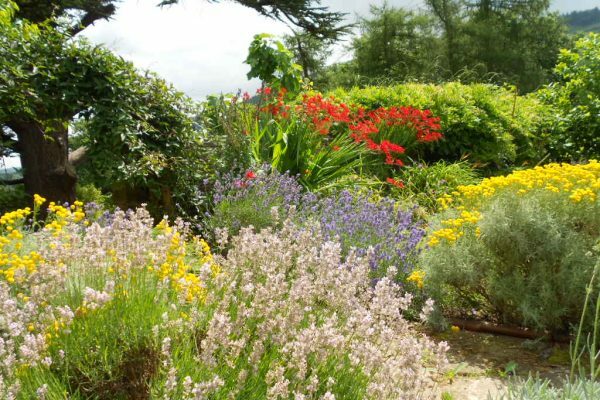 The walled garden with its perennial borders and lavender edged paths is full of the scent of summer and ever changing colours. 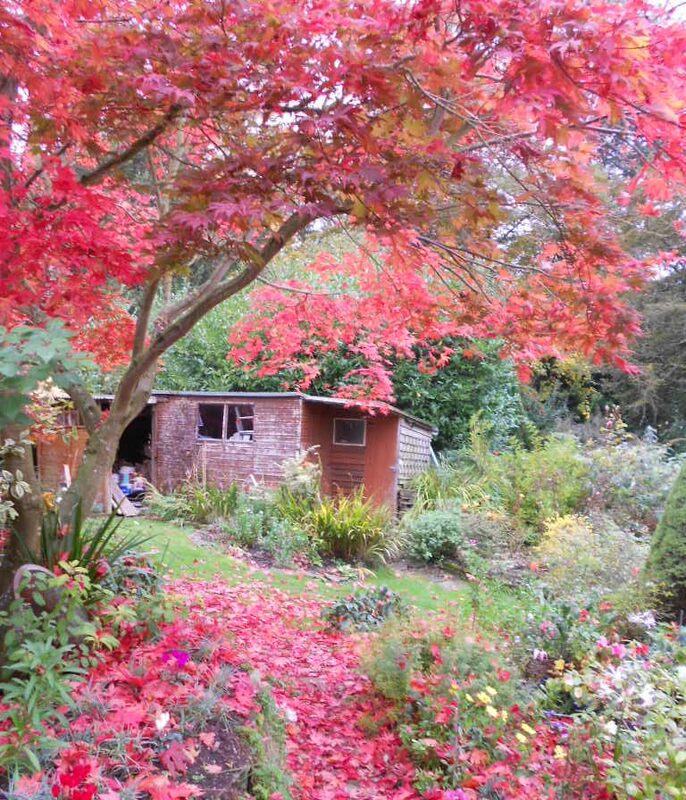 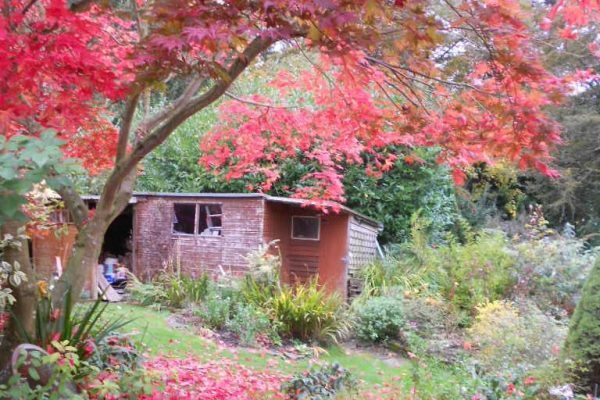 In the autumn, not only the gardens but also the surrounding countryside are filled with beautiful autumn colours.